Payton’s Pace 5K is a memorial to Payton Elizabeth Watson who passed away at age 11, on October 19, 2008, after a 2 year battle with Acute Myelogenous Leukemia. All net proceeds from this race will go to the Payton Elizabeth Watson Memorial Foundation. This foundation was created to bring awareness to childhood cancer while keeping Payton’s spirit alive and to support educational, athletic and arts programs and organizations that made Payton’s journey with Leukemia a little more bearable. Payton was 9 years old when she was diagnosed with Acute Myelogenous Leukemia which was discovered through a blood test after a bout with strep throat returned too quickly. Payton spent 4 months at Hasbro Children’s Hospital and was transferred to Boston Children’s Hospital in February of 2007 for a Bone Marrow Transplant. She did pretty well for 18 months when in September 2008, Payton’s AML had returned. 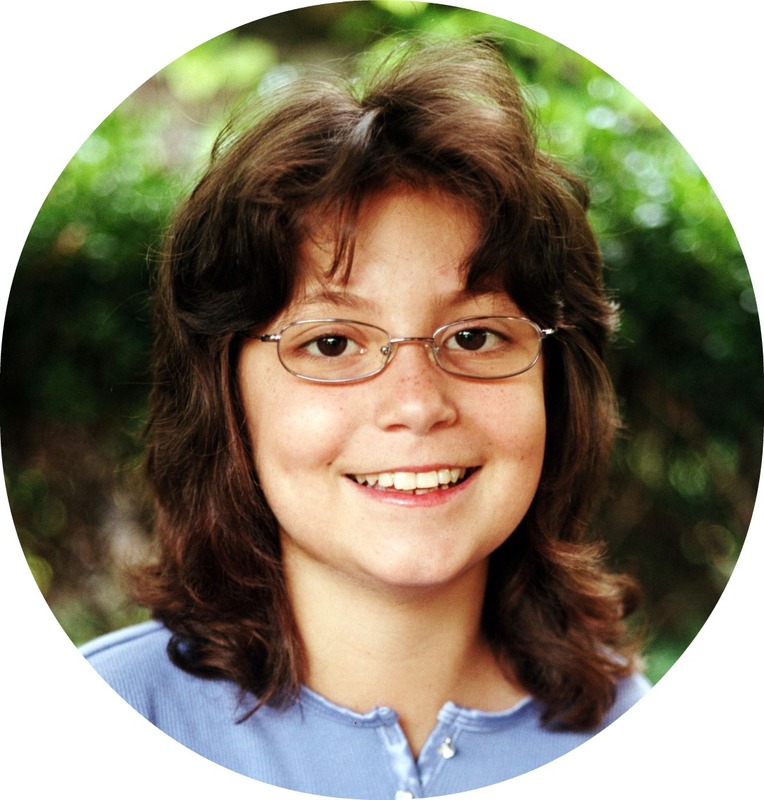 As she was preparing for a second Bone Marrow Transplant, Payton developed complications and was taken on October 19, 2008.